6D Helmets now available from Helmet City! 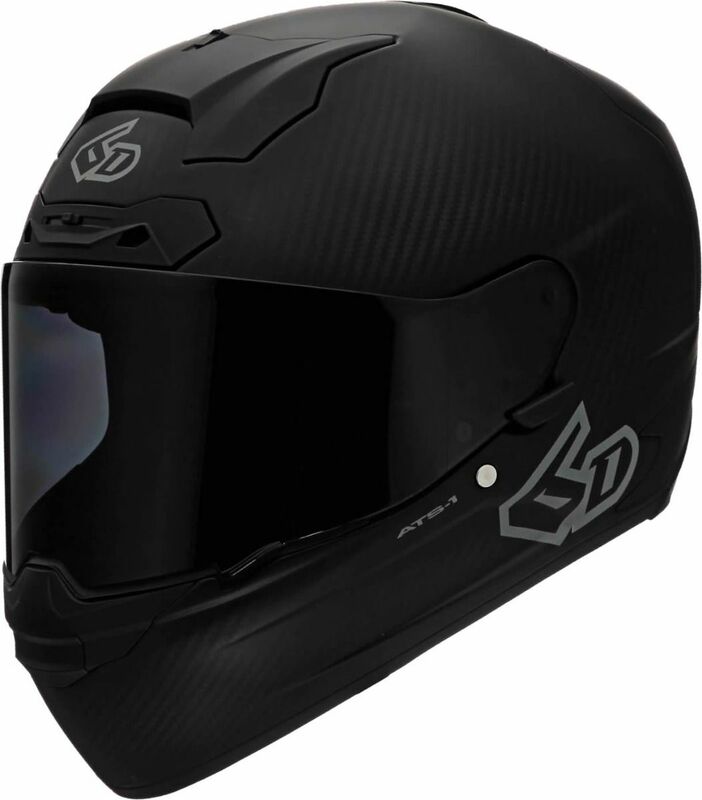 6D ATS-1 Helmets with a FREE £200 Accessory Pack! 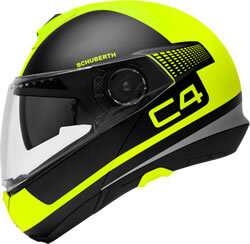 Helmet City has some of the largest stocks of Schuberth Helmets in the UK and thousands on Sale. 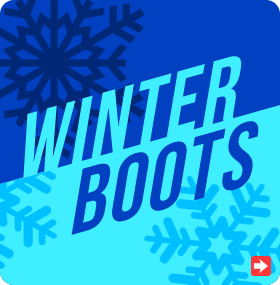 For example, Save £320 on some colours of the Schuberth C4 (Pulse Silver & Pulse White), Save £250 on many colours of Schuberth C3 Pro like the Echo Orange and Echo Yellow. 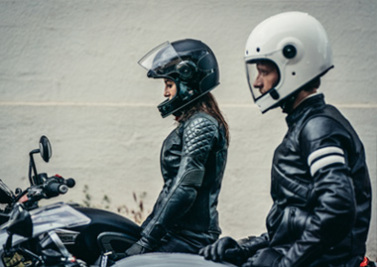 We also have some amazing savings on the Schuberth E1 Adventure helmets, saving £370 on the E1 Hunter Blue! 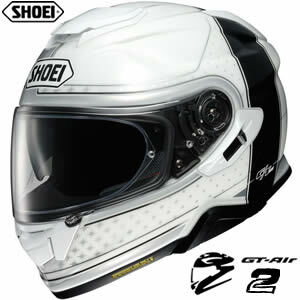 Shoei GT Air 2 - New for 2019! 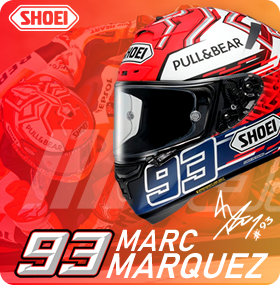 Brand New for 2018, Shark have released a number of Special Winter Test Editions - Lorenzo, Zarco and Redding. They are available in strictly limited numbers and once they're gone, they're gone! Arai RX-7V - Hayden WSBK '17 & Choice of Gift! 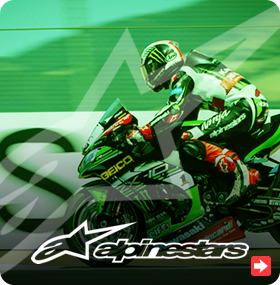 Helmet City are taking delivery of a new range of Simpson ECE approved Venom motorcycle helmets. Stock is disappearing fast so we would recommend you pre-order your helmet if it is not shown in stock. Available in 5 different colours, including a Carbon Version, all with an internal sun visor. 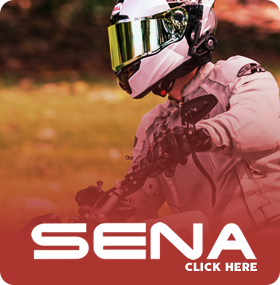 Whether you’re a track day enthusiast, an avid adventurist or an urban commuter, with Rev-it you'll find a wide range of products that are purpose built for your riding needs. 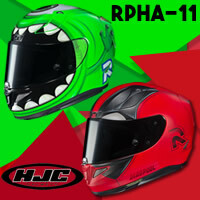 Coming soon to Helmet City are the brand new HJC RPHA-11 Mike Wazowski & Deadpool designs. These are another two great designs from HJC and you will certainly get noticed wearing either one of these - maybe more the Mike Wazowski from Monsters Inc fame, given the bright colour and crazy design! 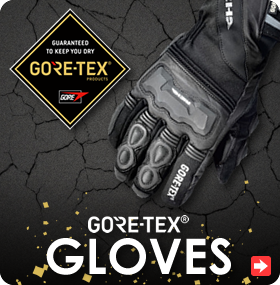 Both expected at the end of August 2018 and are vailable to pre-order now.